Tarik Kiswanson’s genre-defying work is informed by identity, dualism and loss. His work reflects on the influences of one culture upon another as well as the active role the viewers play in the creation of the work’s meaning. 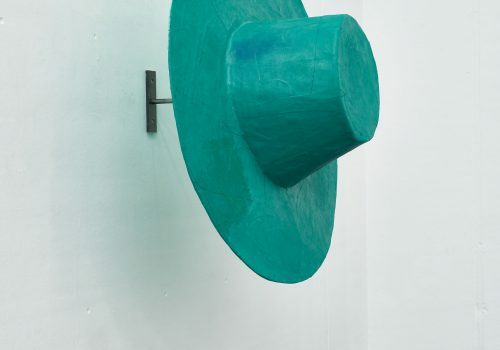 Through quasi-abstract sculptures, or “reductions” as he calls them, Kiswanson examines notions of nonconformity and subverts the ways in which form is perceived and registered. 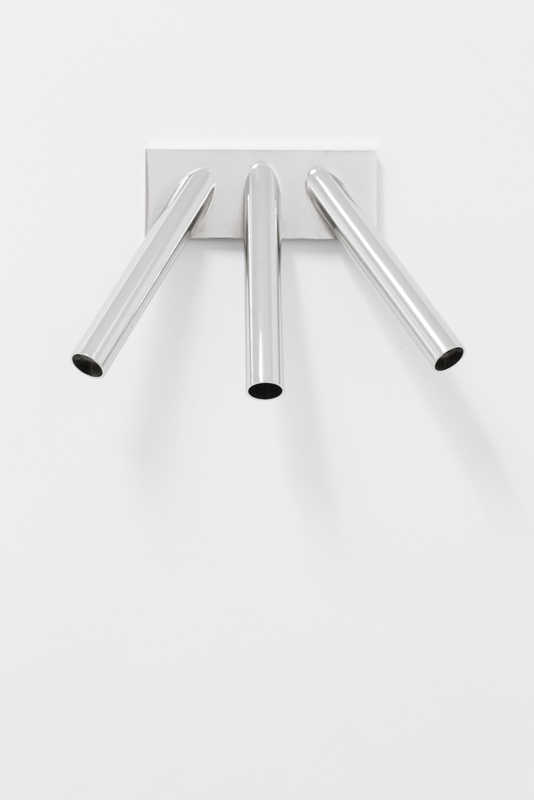 Almost solely made in polished brass and steel, the viewer’s body appears obliterated, disjointed, or doubled. 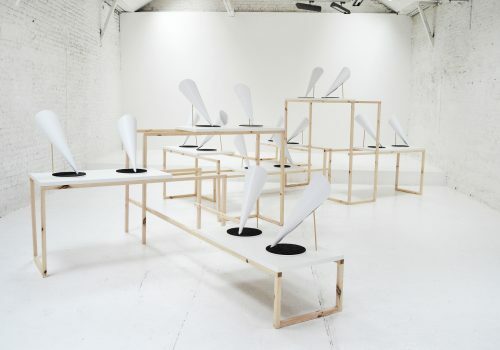 Razor sharp and infra-thin, his paradoxical objects are also highly responsive to their spatial environment and to their observer’s proximity as they vibrate with the displacement of air generated by the spectators circulation within the space. Tarik Kiswanson (born 1986, Halmstad, Sweden) graduated from Central Saint Martins College of Art and Design, University of the Arts London in 2010. In 2011, he moved to Paris where he attended l’École nationale supérieure des Beaux-Arts and received a MA in 2013. 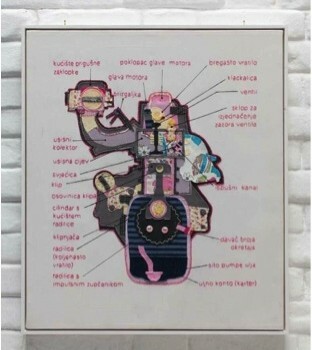 He has exhibited his work internationally in group shows and solo exhibitions at Carlier Gebauer, Berlin; Musée Régional d’Art Contemporain Languedoc Roussillon Midi Pyrénées, Sérignan, France; Musée national de Céramique-Sèvres, Paris; Le Pavillon Vendôme Centre d’art Contemporain, Paris; Les Bains-Douches, Alençon, France; Institut d’Art Contemporain, Villeurbanne, France; Riga Art Space, Latvia; and Metropolitan Art Society, Beirut. 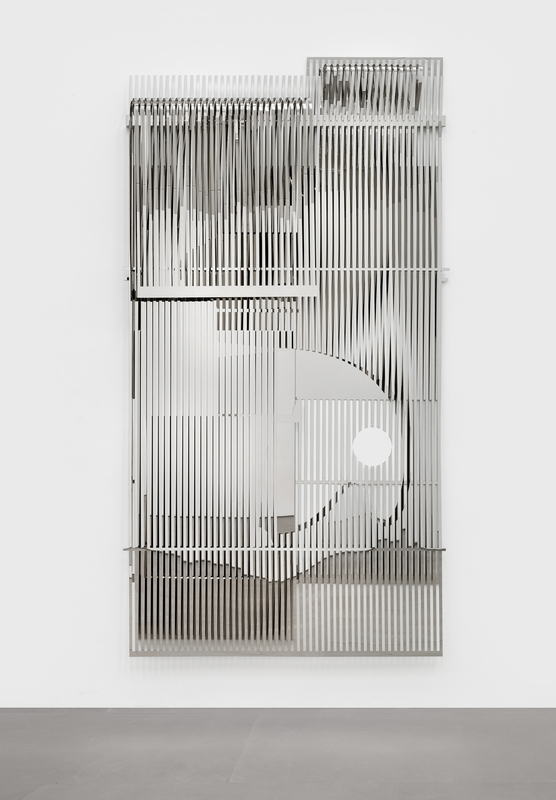 Tarik Kiswanson, 1951 (The weave machines), 2016, Handwoven stainless steel, 53 × 100 × 7 in. (134.62 × 254 × 17.78 cm). Tarik Kiswanson, Contact Sheet, 2016, Handwoven stainless steel. 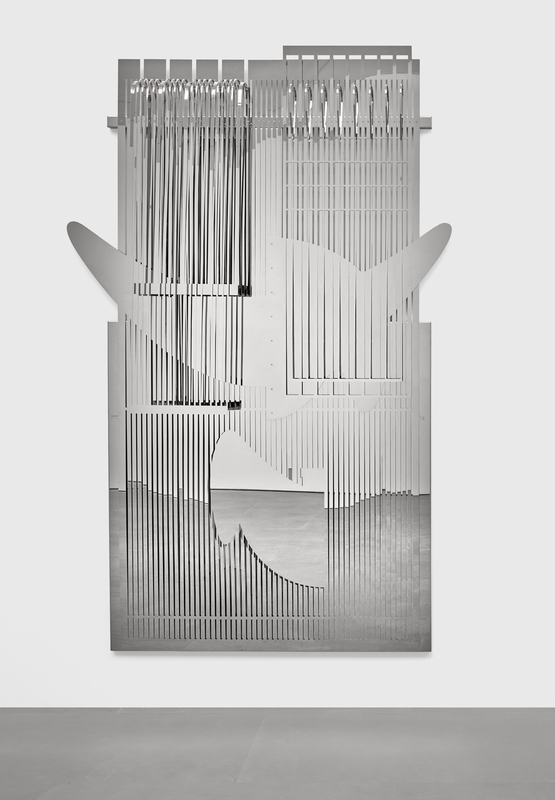 Tarik Kiswanson, 1917 (The weave machines), 2016, Handwoven stainless steel, 7 × 53 in. (17.78 × 134.62 cm). 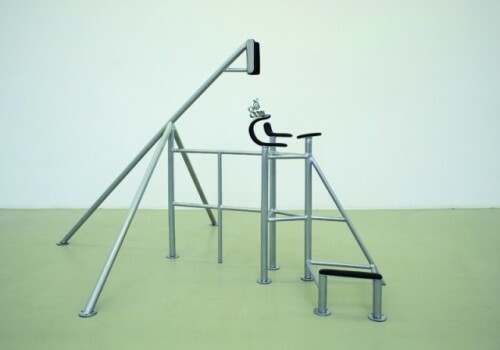 Tarik Kiswanson, Anti (Inverted flagpole bracket), 2015, Steel, 9 × 7 × 4 in. (22.86 × 17.78 × 10.16 cm). 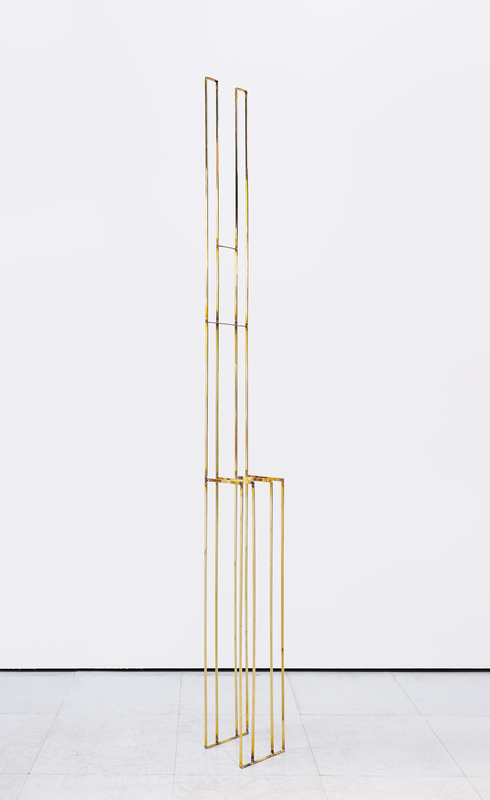 Tarik Kiswanson, Shifter, 2015, Brass welded with recycled silver, 9 × 118 × 9 in. 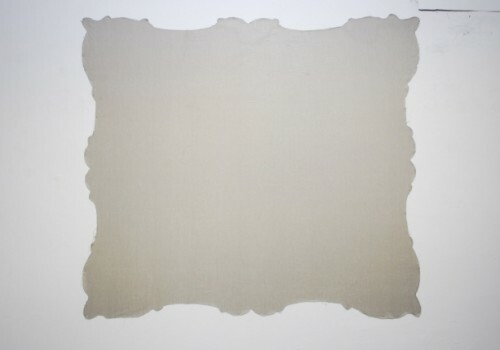 (22.86 × 299.72 × 22.86 cm). 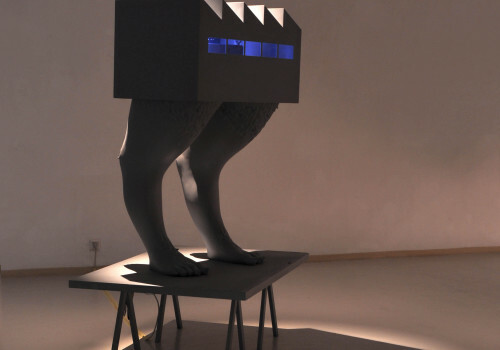 Ruzica Zajec’s work often poses sensitive questions related to the idea of perception. She is committed to painting and drawing about the awareness of human presence in space, as humans and objects become spatially inseparable in her work. Zajec reflects upon the essence of our being, ideas of tangibility, visibility, and self-awareness. 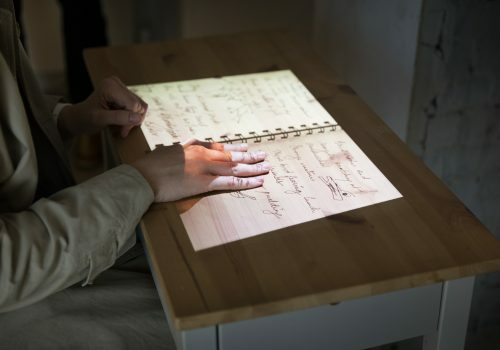 She is particularly interested in working with transparent and multi-layers materials as she experiments with light. Ruzica Zajec (born 1959, Croatia) moved to Hannover, Germany to study visual art. 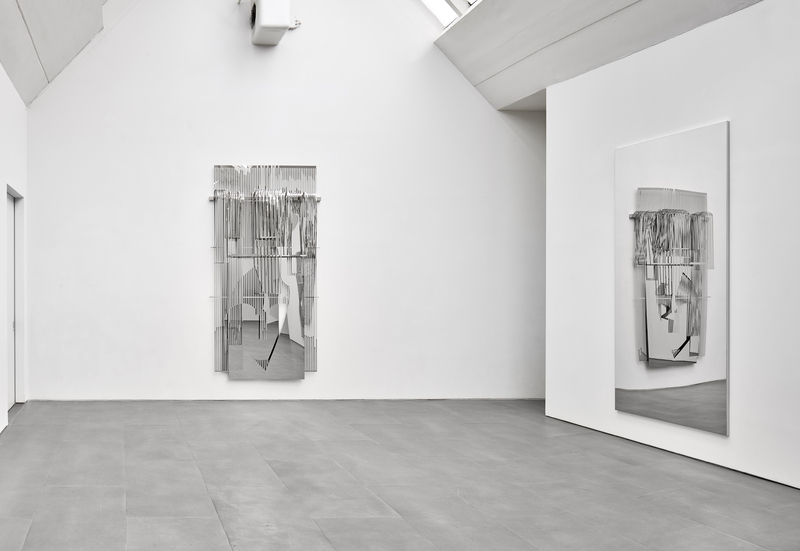 She has had several solo and group exhibitions in Germany, Sweden, Japan, Croatia, and the UK. In 2014, she was the recipient of ArtPrize from the Mecklenburg Insurance Services Inc in Neubrandenburg, and in 2013, won the Rostock Art Prize. 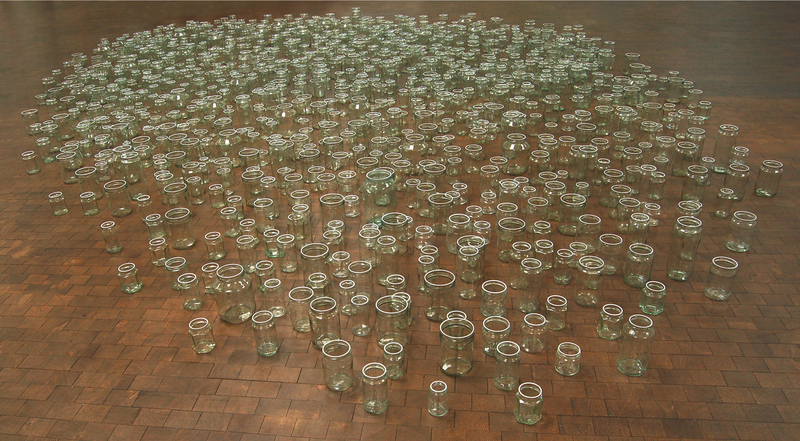 Ruzica Zajec, 60 Minutes, 2011, Glass, acrylic and paint, Diameter: 196 in. (497 cm). 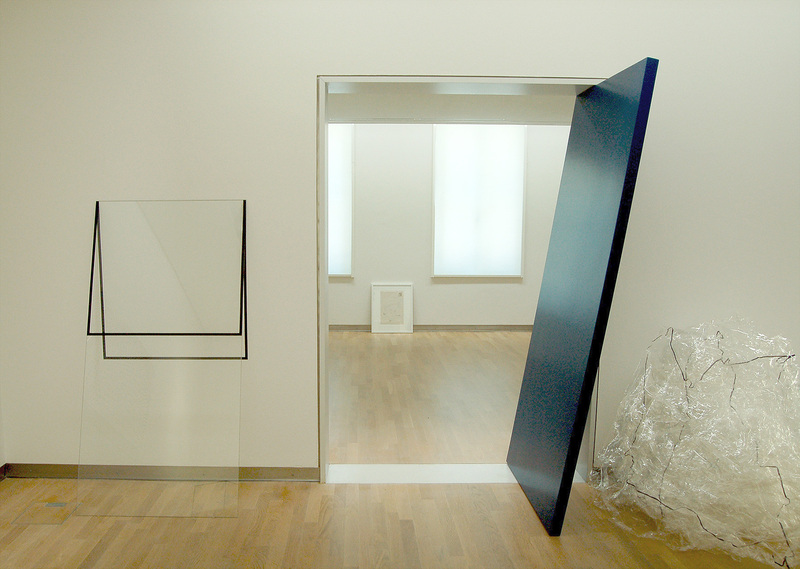 Ruzica Zajec, Insertion, 2012, Glass, acrylic and paint, 63 × 37 × 47 in. (160.02 × 93.98 × 119.38 cm). 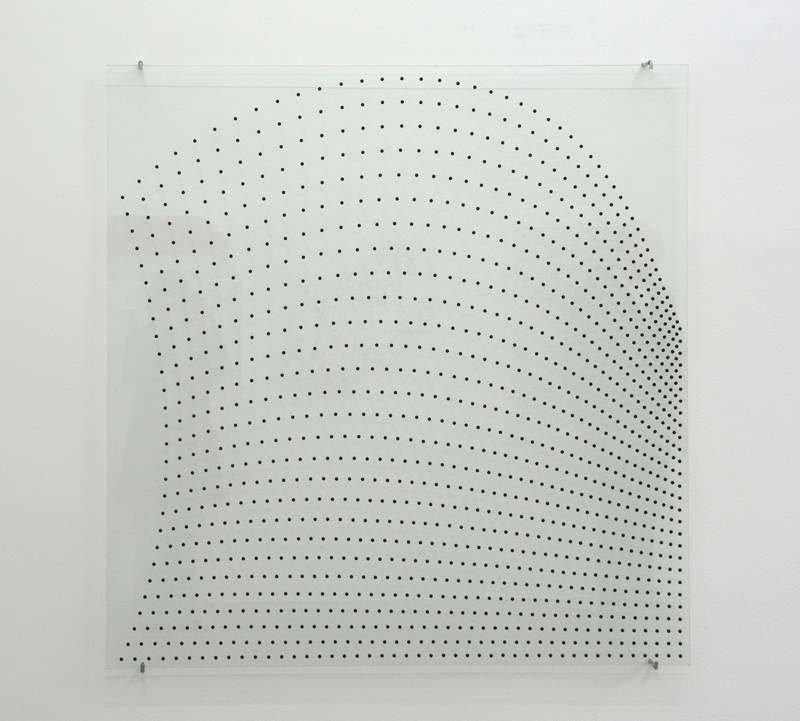 Ruzica Zajec, Breeze II, 2015, Glass and bumpons, 51 × 51 in. (129.54 × 129.54 cm). 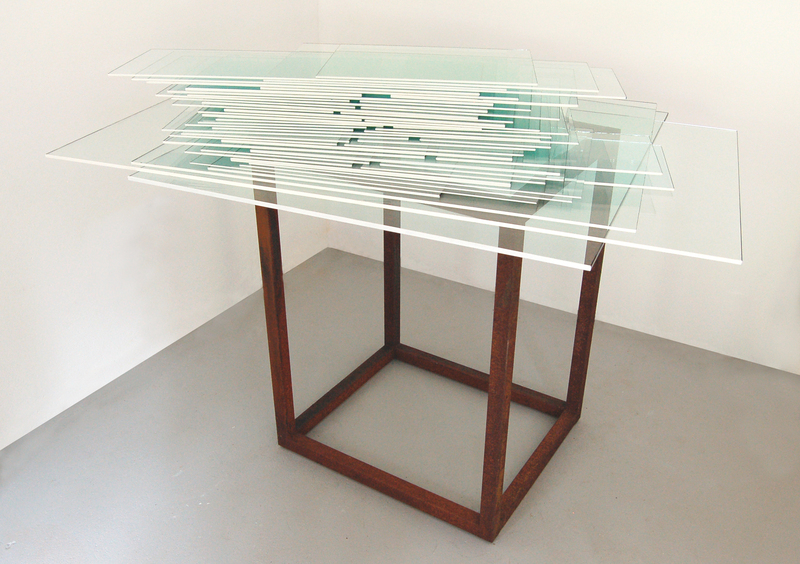 Ruzica Zajec, L/terrain II, M/out of nowhere, R/slang, 2014, Glass, tape, acrylic paint on wood, cellophane, and marker, Dimensions variable. Anushka Rajendran’s curatorial practice realizes ideas that emerge from her research about exhibitions, with a focus on arts from South Asia. 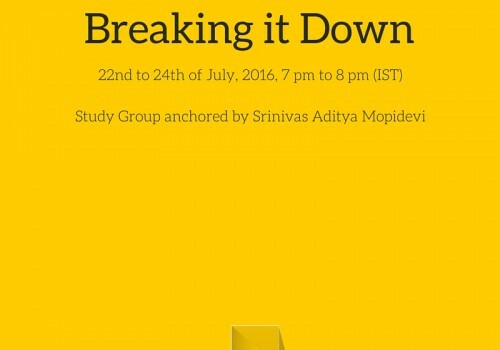 As an art writer and editor, she facilitates discursive engagement within the arts in India. 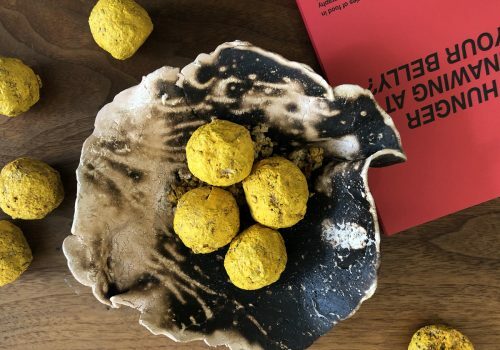 Her ongoing interests include socially engaged art practices in India and the ways in which aesthetic practices are seeking out publics that fall outside of traditional contemporary art audiences. This is an extension of her previous research and curatorial interest in trauma narratives in contemporary art. Anushka Rajendran is a New Delhi based curator, writer and researcher. Her ongoing PhD Where lies the Public? Aesthetics of Social Engagement studies how the arts are surpassing traditional publics in India. She has an Ph.M from the Jawaharlal Nehru University during which she wrote Installation Art in India: Preoccupations with Trauma, and an MA in Arts and Aesthetics. Her recent exhibition, The Lay of the Land, charted an alternative cartography for the South Asian region based on experiences of artists rather than political borders. In her upcoming exhibition Corporeal, Rajendran will look at the absent body as a universal/intimate subject position. Rajendran is the Editorial Coordinator of the Indian art magazine TAKE on art, and recipient of the Art Scribes Award 2015. 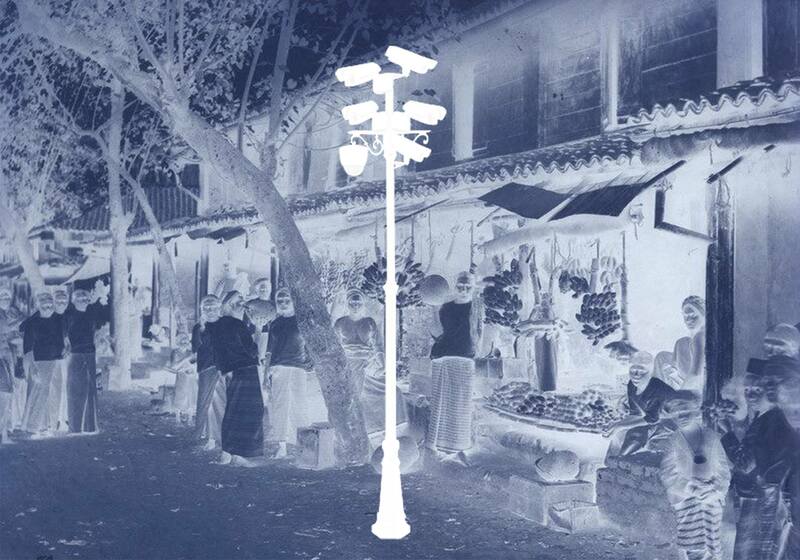 Danushka Marasinghe, Night Watchman, 2014, Set of 12 found images digitized and manipulated, 36. Photo by Danushka Marasinghe.